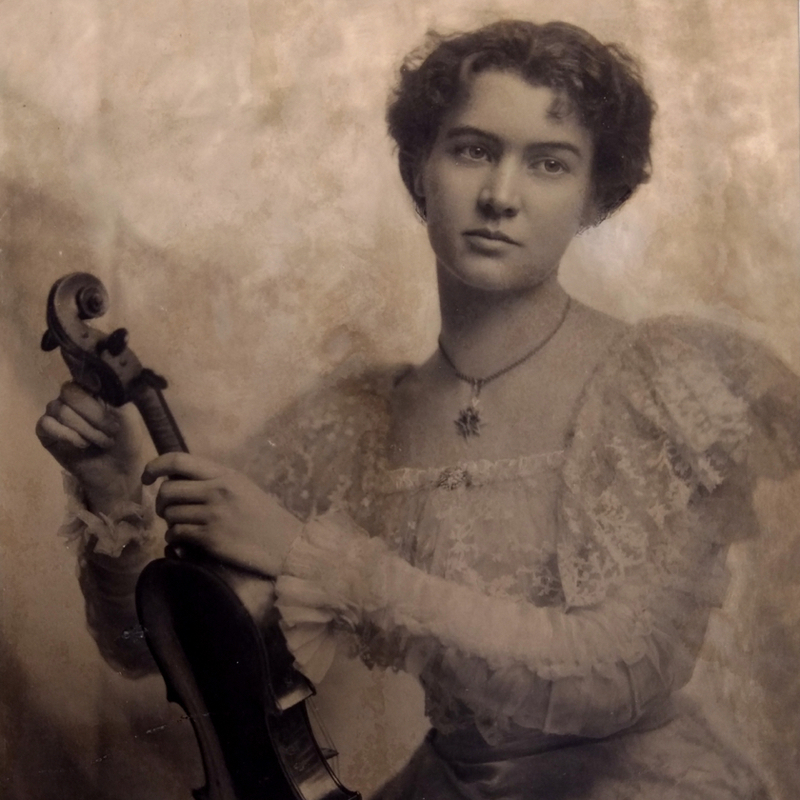 American maker trained in Cremona. 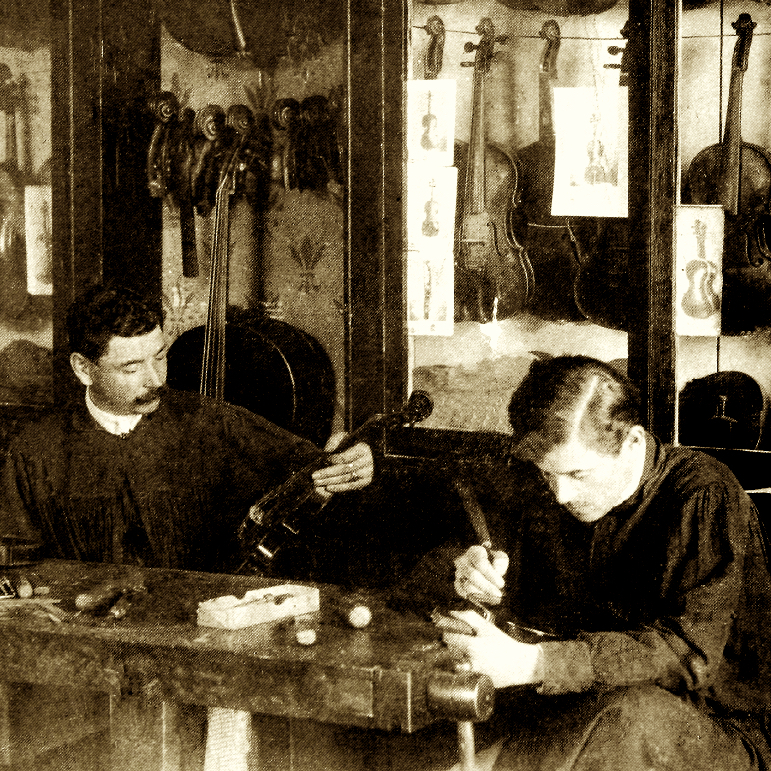 Went into partnership with Joseph Curtin in Ann Arbor, Michigan, in the 1980s; now runs own violin making workshop, Alf Studios. 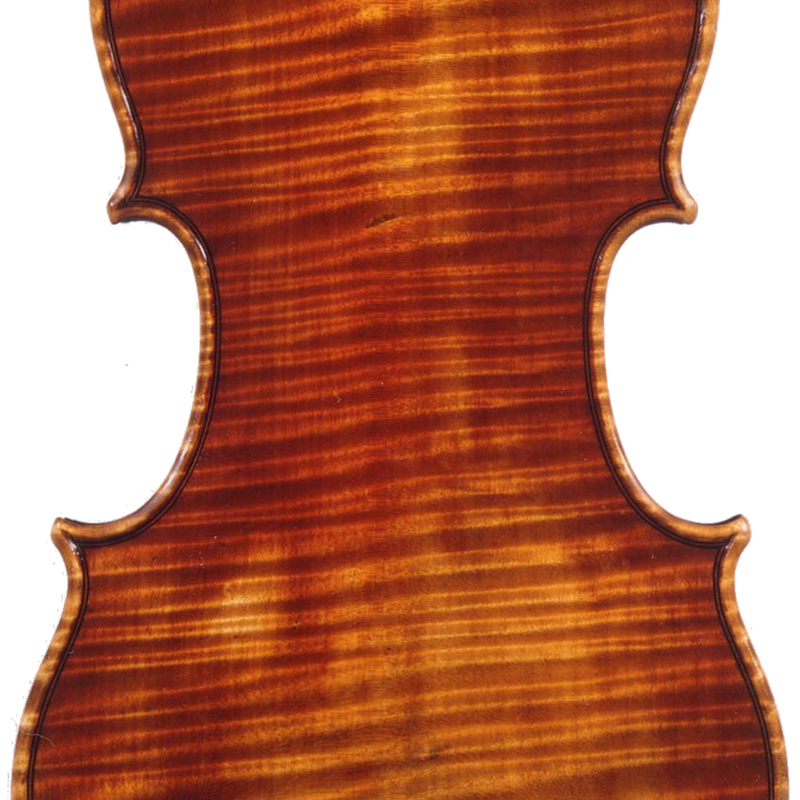 - The auction record for this maker is $47,612 in Oct 2014, for a violin.